I've been dying to share Clint & Veronica's backyard wedding in California. I mean, we even made a trip to Yosemite two days after! 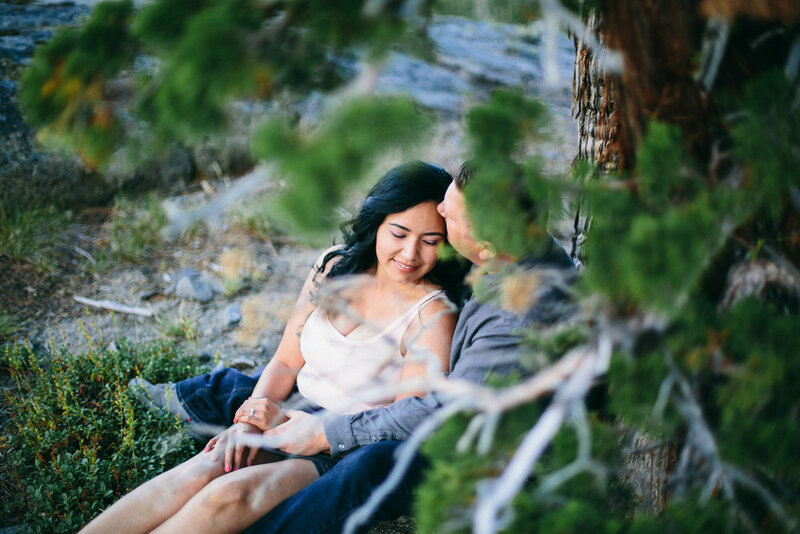 How could I not be itching to share those images?! Well, now I can because they have been published by "It Started With Yes!"